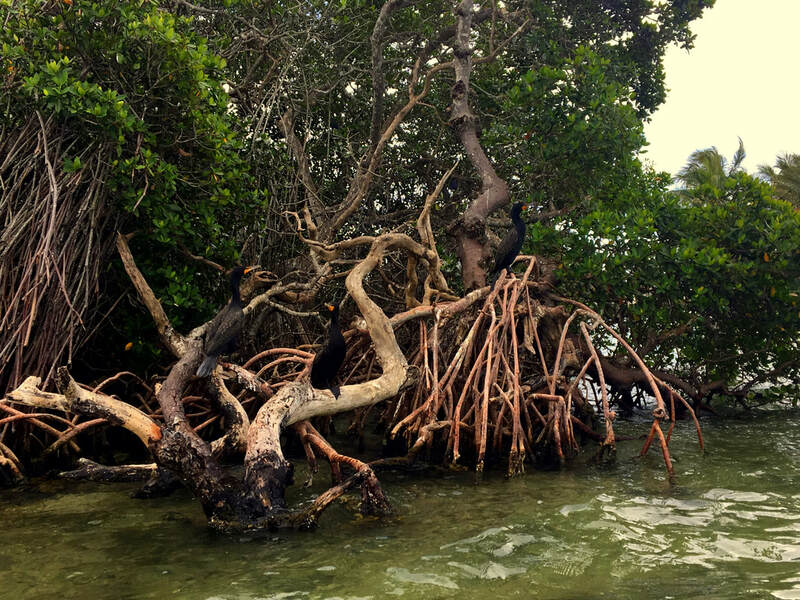 Mangroves tree have adapted to thrive in a seemingly inhospitable environment by excreting salt through the roots and leaves and special roots that can absorb oxygen, even if submerged under water or in sediment. Mangroves are incredibly unique ecosystems that support many animal species that can only be found in tropical and sub-tropical environments. The intricate design these roots help to keep sediment and dirt in one place. This helps to protect the coastline during storms and strong currents. 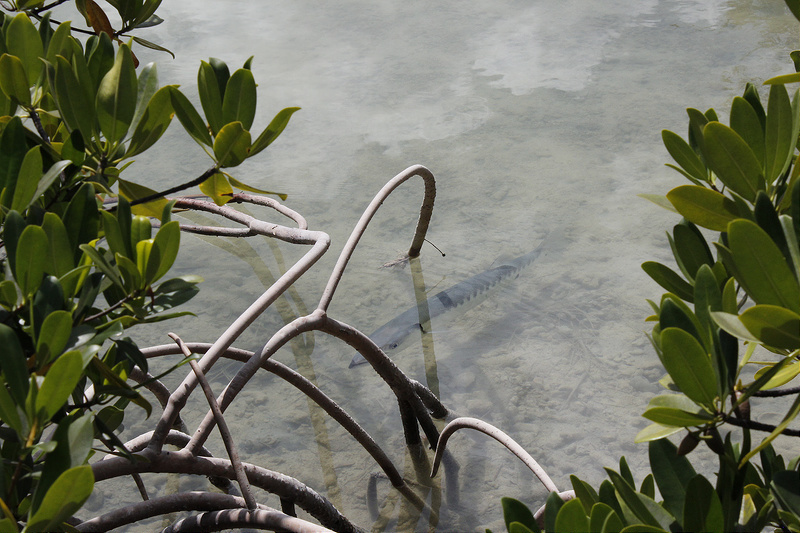 Mangroves also help to keep water clear, important for seagrass beds and coral reefs. 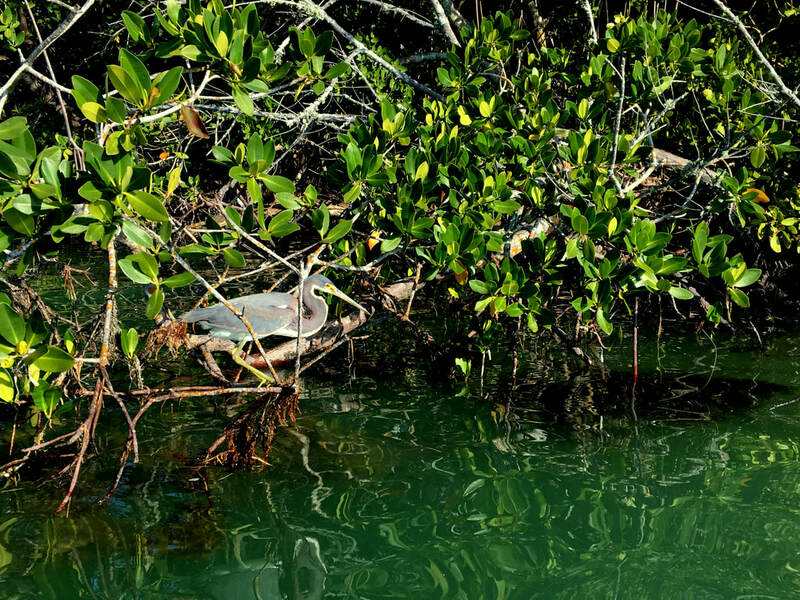 Mangroves provide shelter for many species of invertebrates, fish, and birds throughout many life stages. Many animals will use mangroves as a protective nursery ground for their young. Mangroves have become a tourist attraction for people to come see unique wildlife, experience a new tropical ecosystem, and get closer to nature. 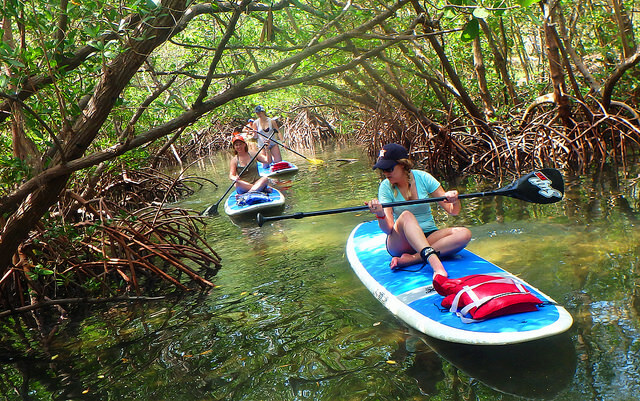 Mangrove forests provide good sites for bird watching, snorkeling, and kayaking. 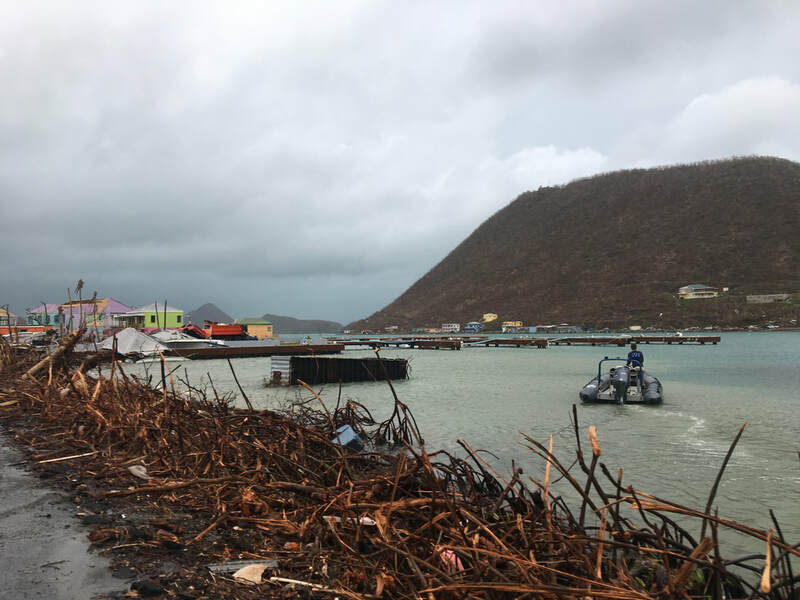 Mangroves may be damaged due to hurricanes, previously cleared during coastal development, or impacted by pollution. We can help set up mangrove planting voluntourism programs that engage guests while supporting these important ecosystems. 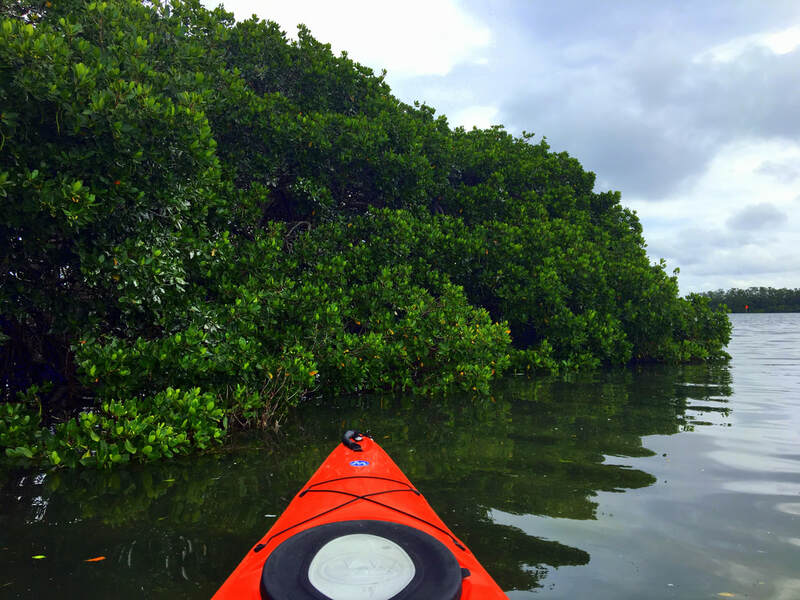 Mangroves are great for paddleboarding and kayaking. We can help set up educational eco-adventure programs for guests to explore mangroves and the life within them.